During 11th- 13th of September, rain will continue falling throughout the country, and heavy rainfall is expected in the South. On 14th -17th of September, rainfall is foreseen to increase, and heavy rains will prevail over the North, Northeast, East, Central and South. 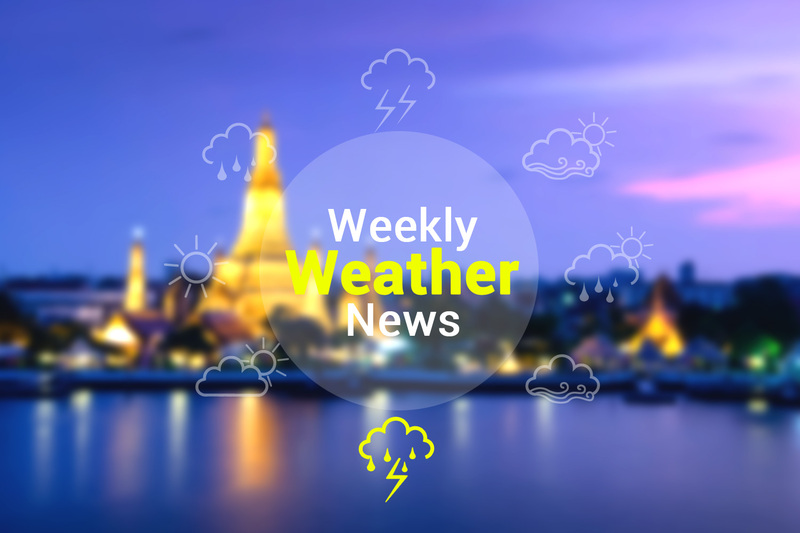 Scattered thundershowers and isolated heavy rain are expected throughout the period.